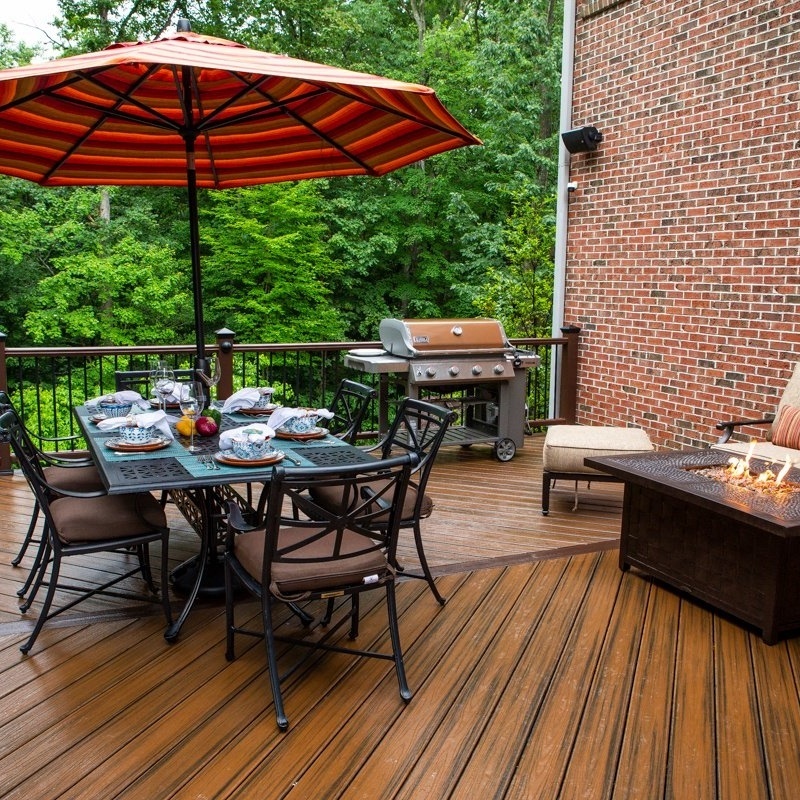 Choosing the best landscape design company in Alexandria, VA is a critical factor in the overall success of your project. 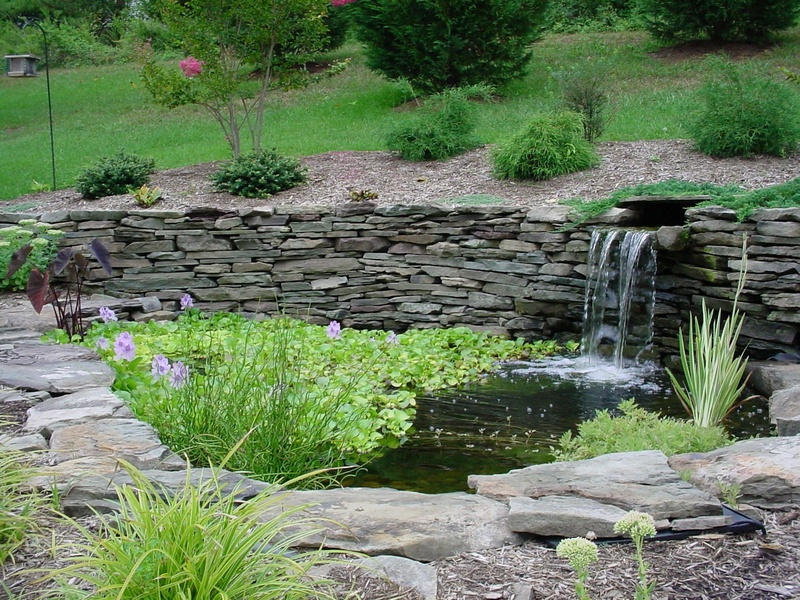 Because depending on the size and scope of your project, the landscape design may ultimately become the “master plan.” This is essential the blueprint from which your project will be built. 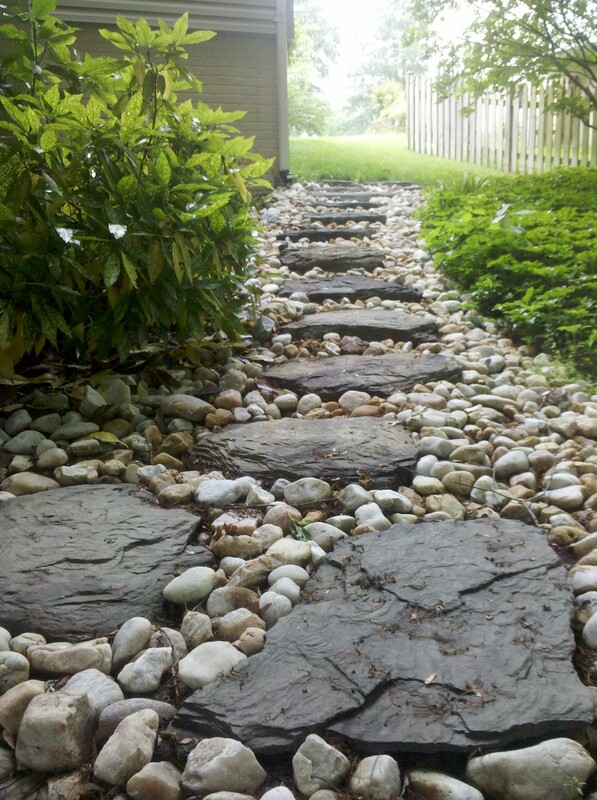 The design will not only help you visualize your project—and ensure that everyone is on the same page—but it will also become guidelines for your landscape to take shape. 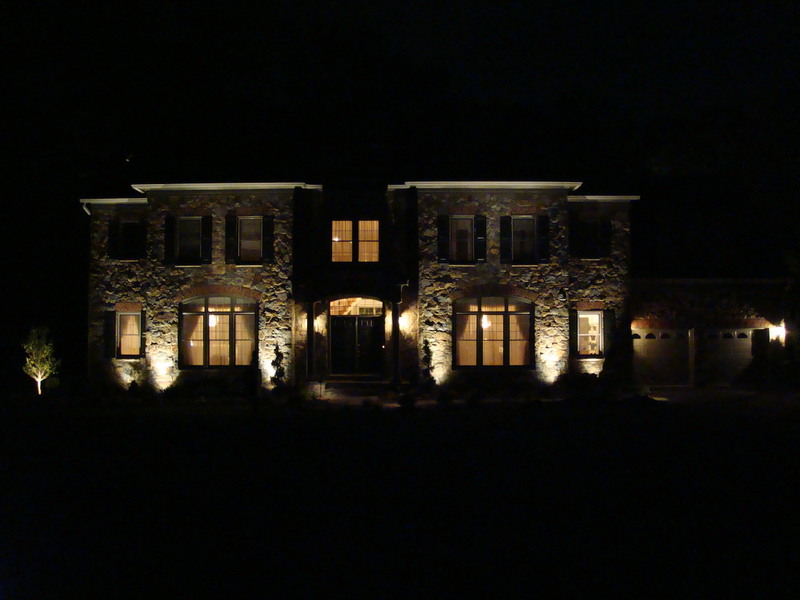 You wouldn’t build a home without blueprints and you shouldn’t undergo a landscape renovation without a design. The process begins with a consultation with one of our three talented landscape designers. A minimal consultation fee is required at this time. 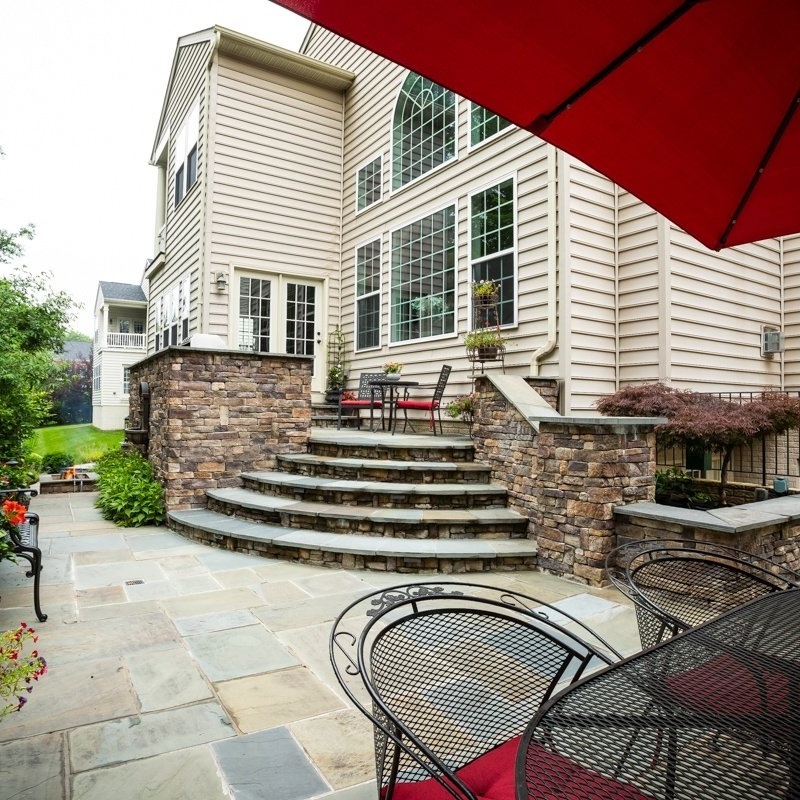 From there, using the latest landscape design software, your ideas and dreams will be incorporated into a design, tailored to your personal preferences. 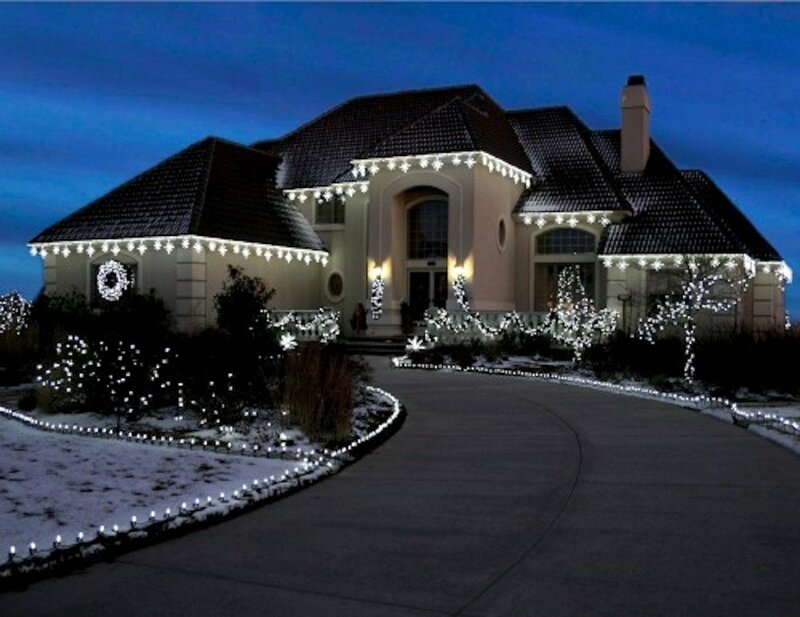 This gives you a clear idea of exactly what your finished landscape will look like and provides you with the opportunity to make changes or approve the design as is before installation ever begins. 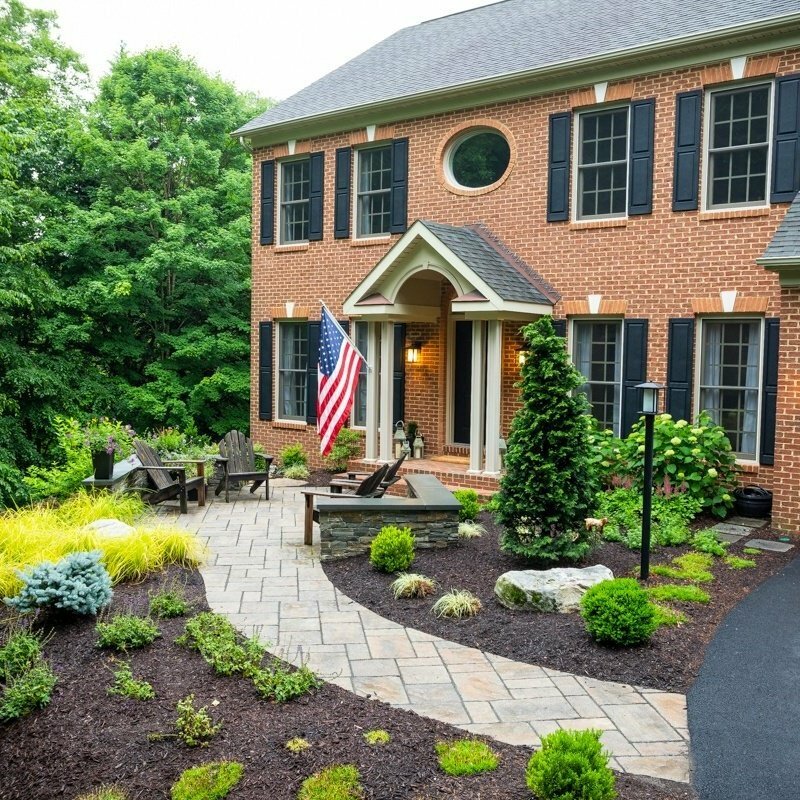 The northern Virginia area has hundreds of choices in landscape companies. Finding a company that can offer you professional design services is a key differentiator. 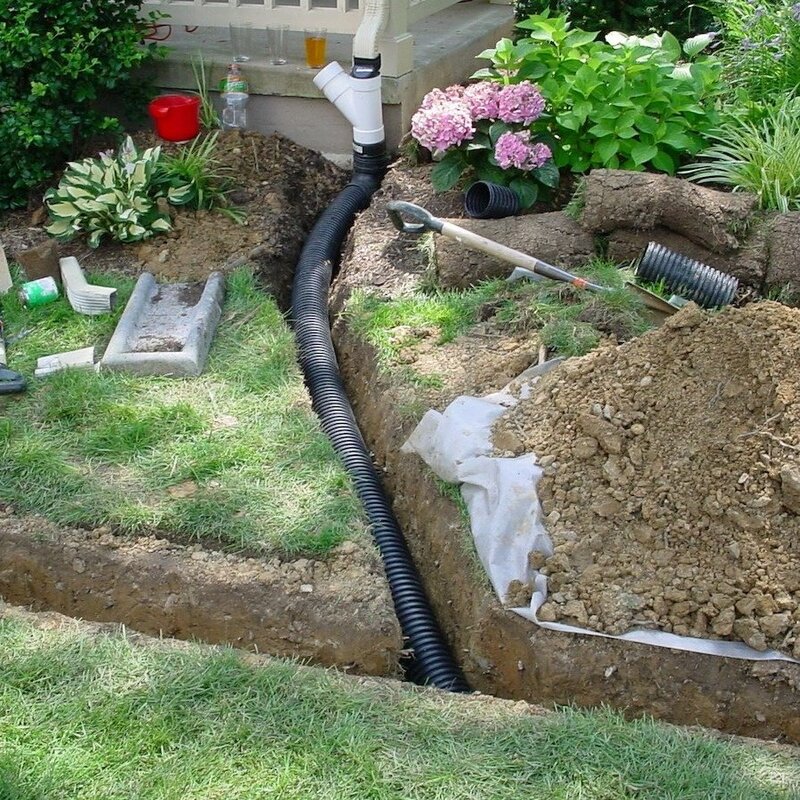 It’s also important to look for a company that has a proven track record and can show you many examples of landscape projects they’ve already completed. 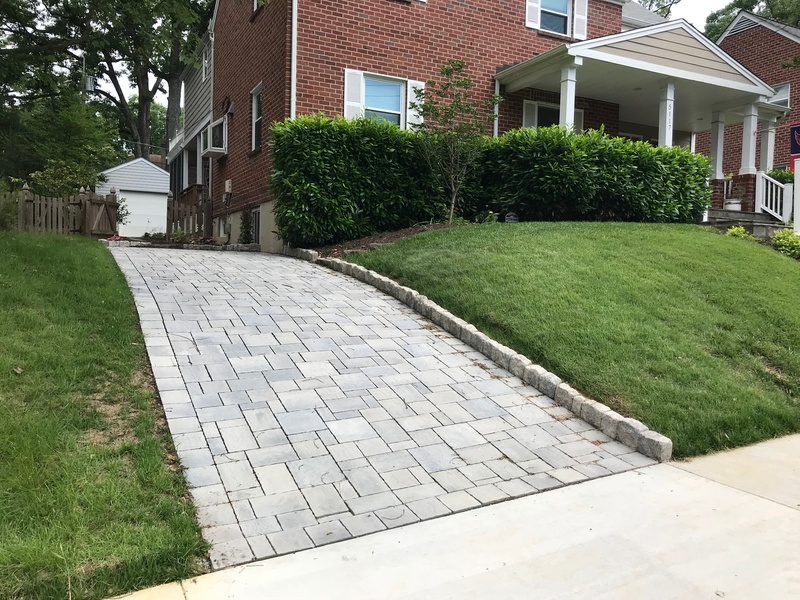 By choosing the best landscape design company in Alexandria, Arlington, Springfield, VA and surrounding area, you’ll be able to let go of your worries, knowing that you’re in good hands. Are you looking for landscaping planting ideas to enhance your property? 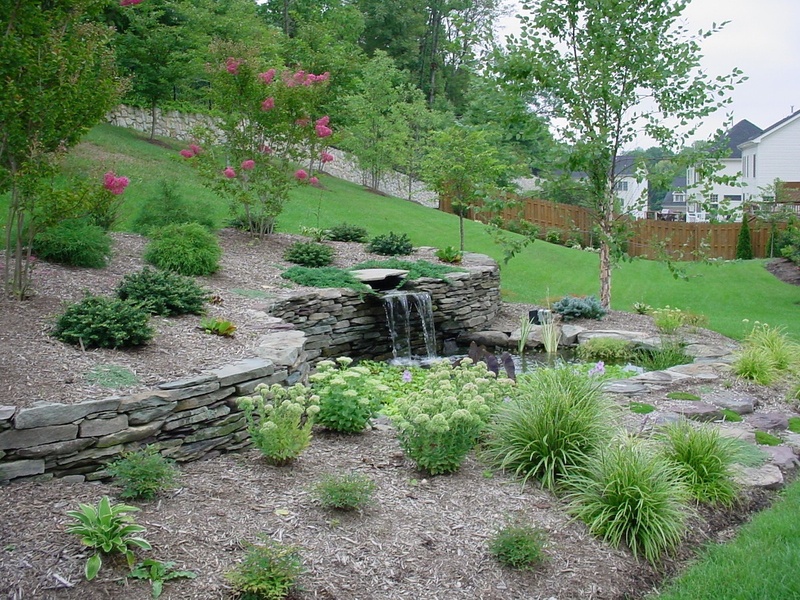 Check out these helpful tips for colorful landscape planting.